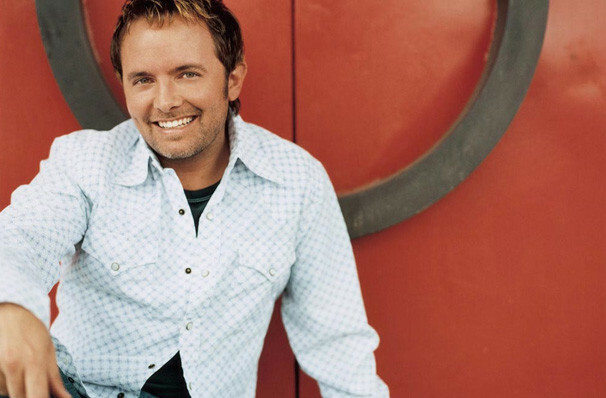 Celebrate and worship this Christmas with contemporary Christian Music superstar Chris Tomlin. The Grammy winner is on tour this holiday season, bringing his uplifting songs to the country once more. "With so many worldly distractions, its easy to lose sight of whats most important." Chris Tomlin recognizes this and desires to reacquaint his fellow Christians with the one fundamental element that's become all too elusive. As Chris himself explains, "The thought I've had running through my head is that its time to introduce ourselves to love again. People need to be reminded that what were here to do is to love God and love people. Worship is a relationship of love. Its our love of God and our love of people." Sound good to you? 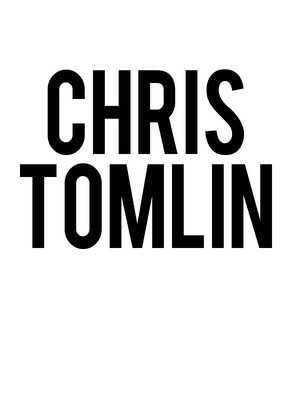 Share this page on social media and let your friends know about Chris Tomlin at Beacon Theater. 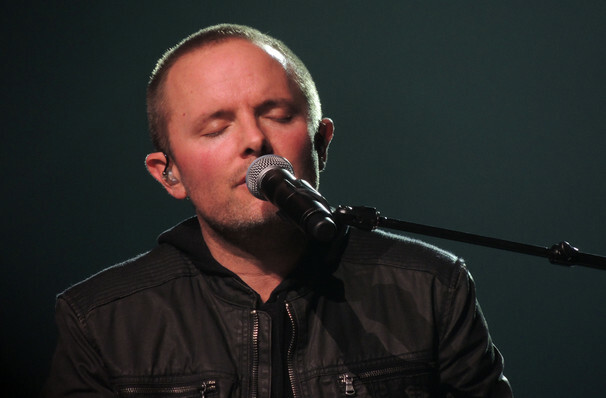 Please note: The term Beacon Theater and/or Chris Tomlin as well as all associated graphics, logos, and/or other trademarks, tradenames or copyrights are the property of the Beacon Theater and/or Chris Tomlin and are used herein for factual descriptive purposes only. 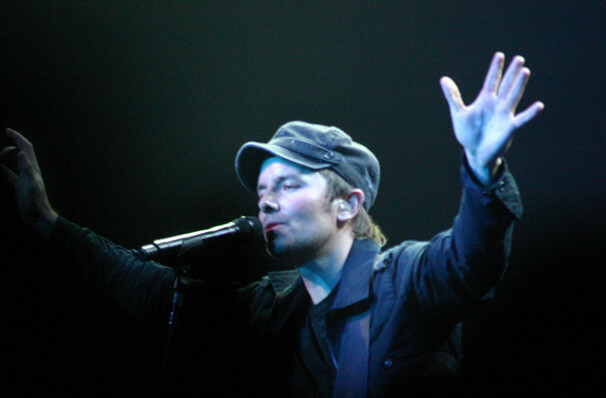 We are in no way associated with or authorized by the Beacon Theater and/or Chris Tomlin and neither that entity nor any of its affiliates have licensed or endorsed us to sell tickets, goods and or services in conjunction with their events.